Beautiful year-round lake view! 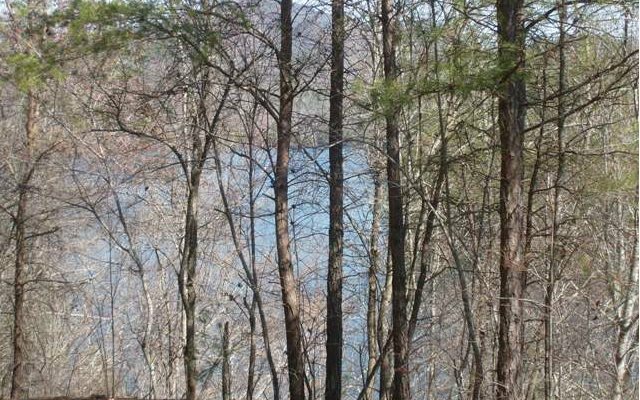 Lake Appalachia is a wilderness lake with natural landscapes. 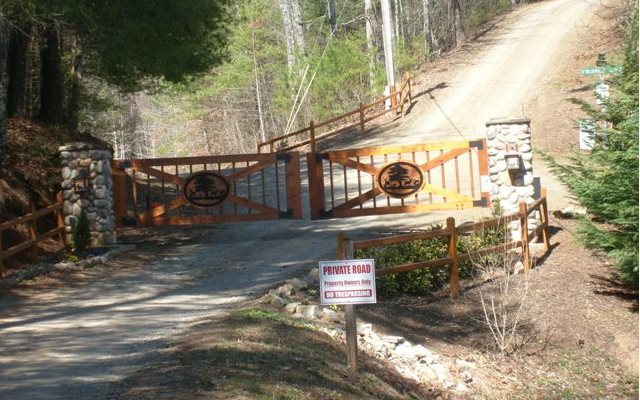 Located in a gated community with full time and seasonal home, this.49 acre lot has good access and nice building area. The view can be opened up with selective cutting. Lake access for boating and swimming is at the designated commons area. 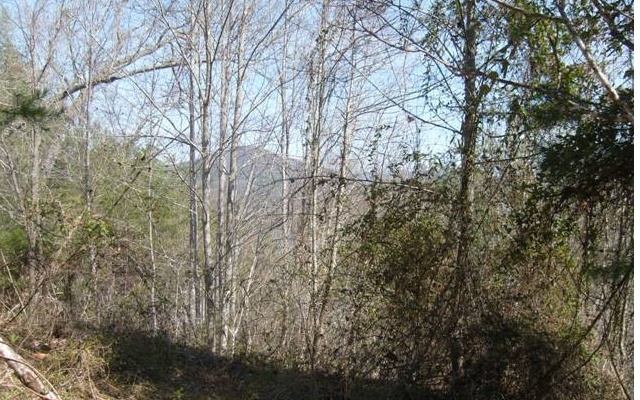 Excellent lot and it is priced to sell.